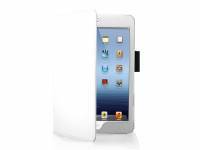 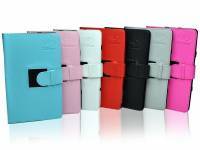 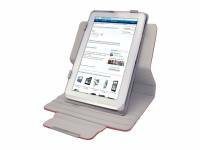 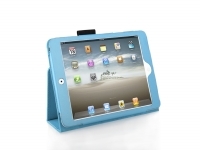 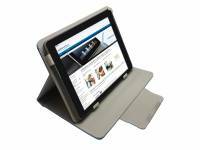 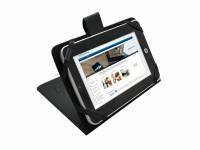 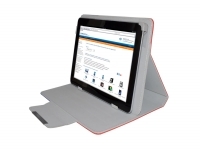 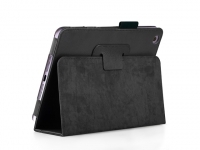 This is our sturdy case with stand, suitable for your Apple Ipad mini retina. 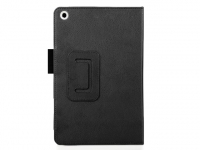 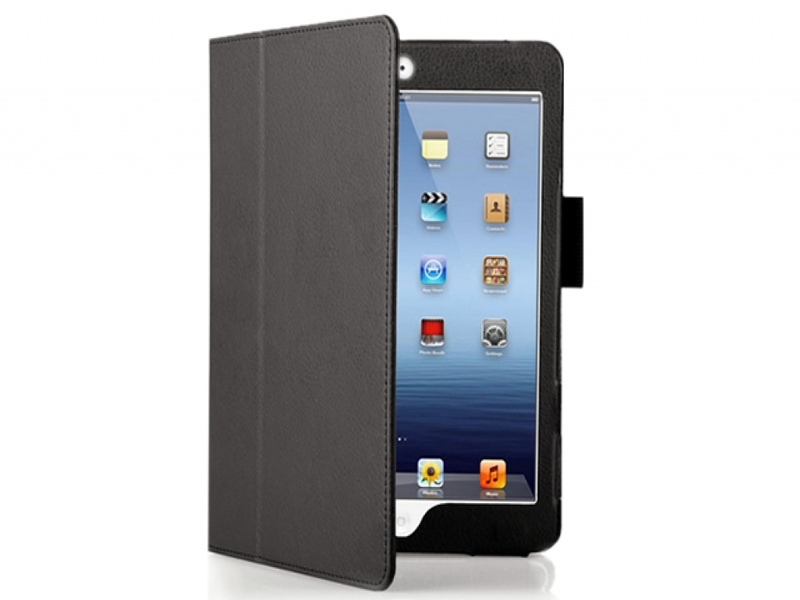 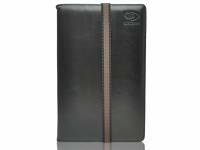 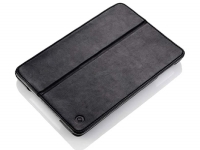 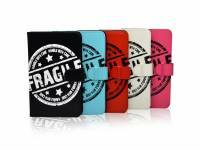 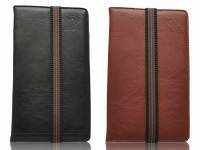 This protective cover made from PU leather, provides effective and efficient protection for your Ipad mini retina. 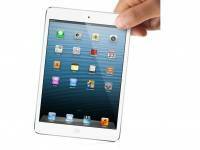 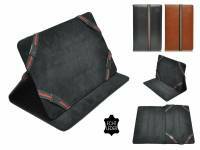 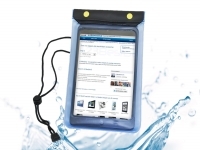 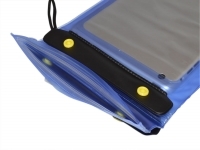 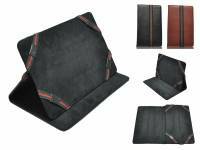 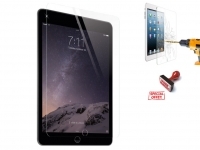 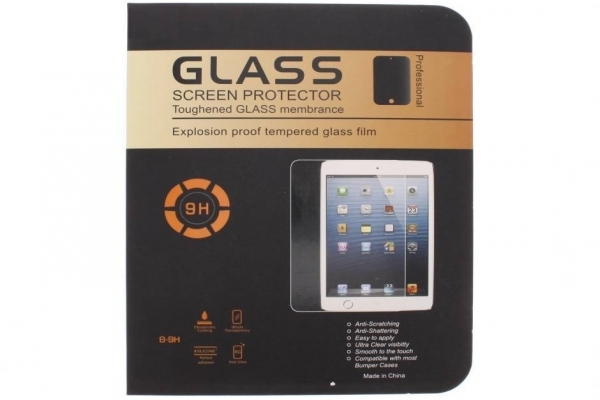 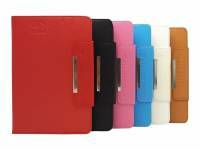 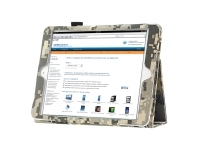 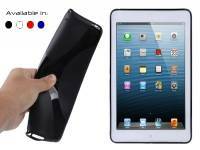 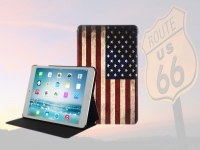 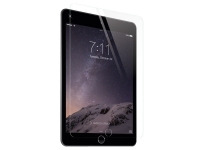 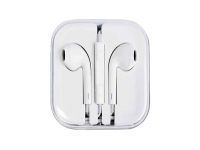 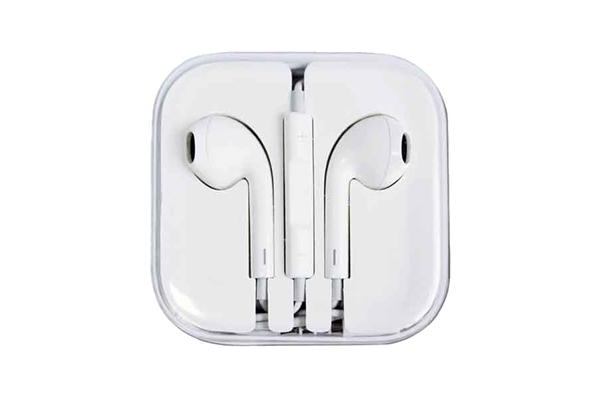 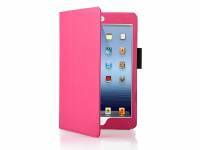 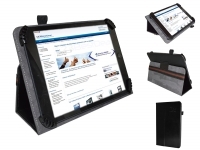 An affordable and essential accessory if you want to keep your iPad Mini looking good as new! 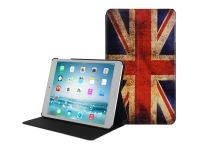 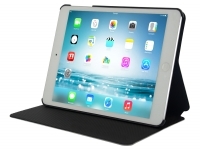 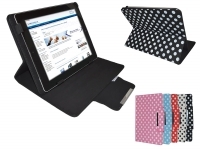 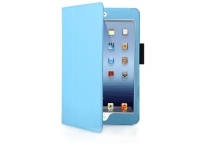 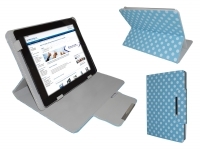 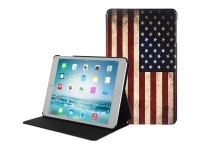 Our i12Cover is ideally suited for the Ipad mini retina. 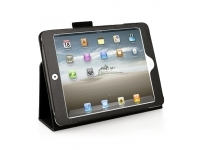 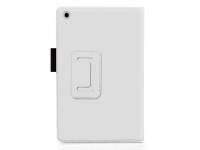 All functions remain easily accessible and the case also contains a cutout for the camera. 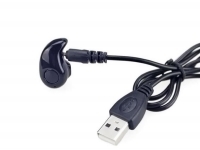 An extra loop will hold your stylus so it is always ready to use. 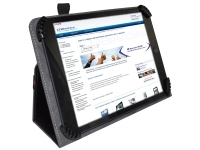 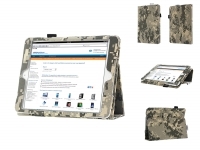 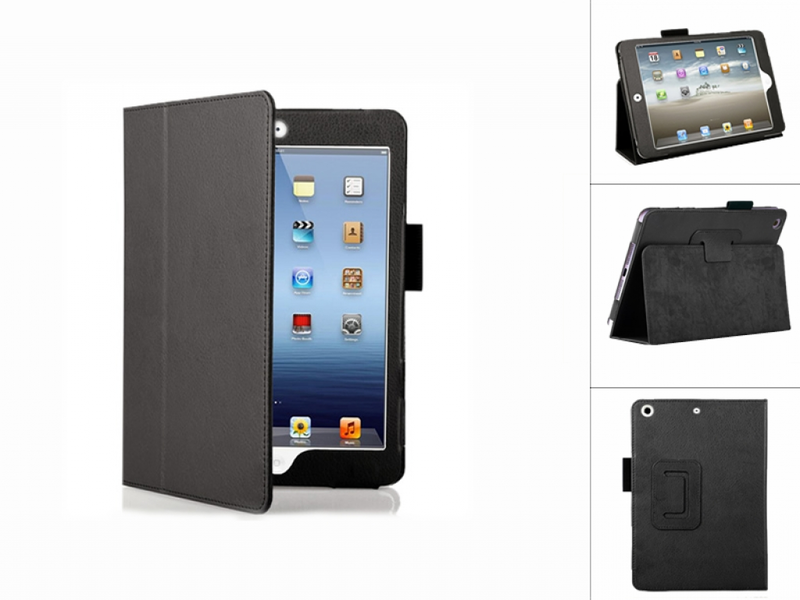 Now you can take your iPad Mini anywhere, everywhere, without worrying about the possibility of damage or scratches! 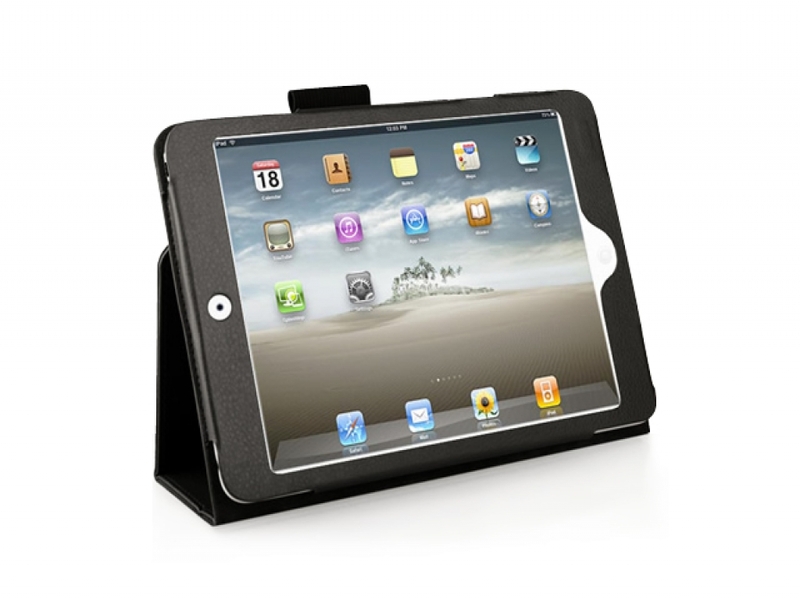 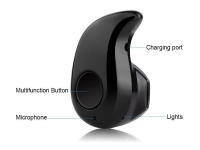 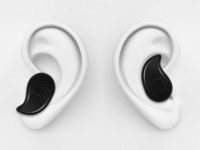 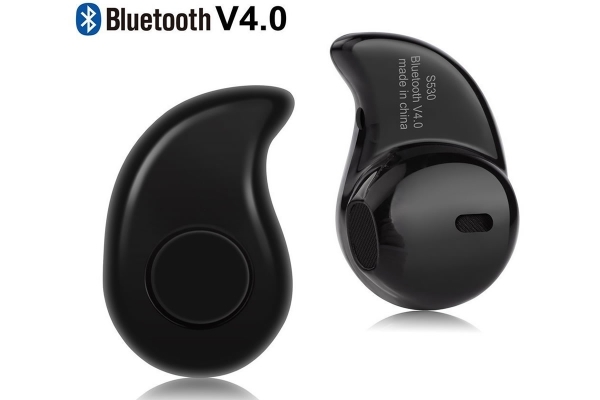 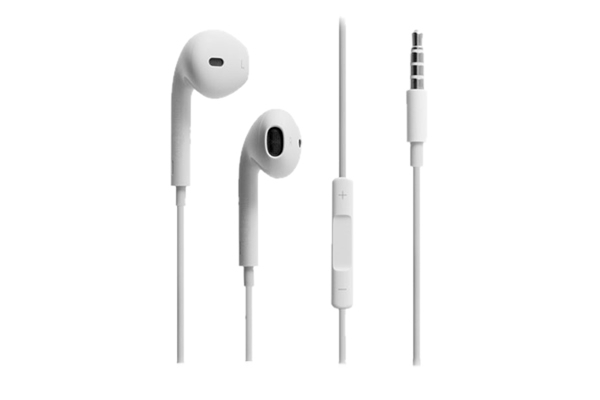 The cover has an easy magnetic closure and the possibility to be positioned in landscape mode so that you can watch movie clips and keep your hands free. 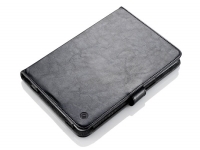 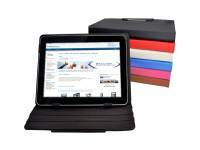 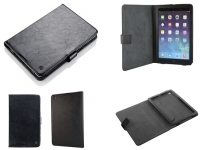 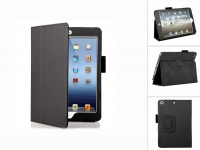 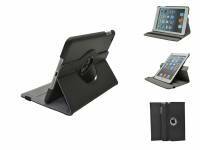 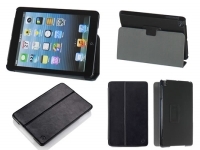 All in all this attractive and sturdy PU leather case is an essential accessory for your Apple Ipad mini retina! 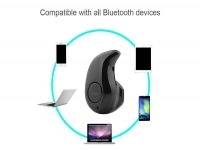 Ik heb pas 1 keer ervaring met 123BestDeal. 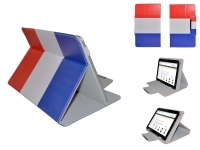 Dus ik kan het nog niet echt beoordelen. 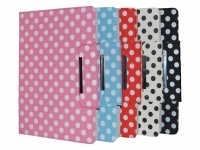 Maar die ervaring is wel positief.